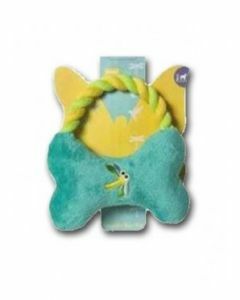 Dogs are playful creatures. 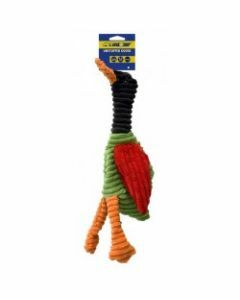 Buying them a good toy can keep them busy for hours. 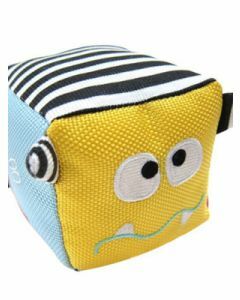 It is not just good as a mental stimulator, but also saves your precious furniture and clothes. 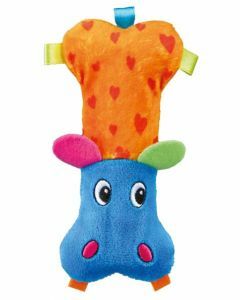 Plush Toys can be helpful especially for puppies as they exhibit a high chewing tendency. 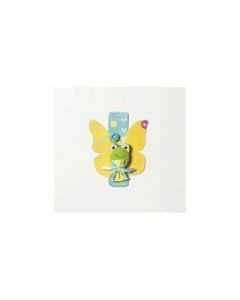 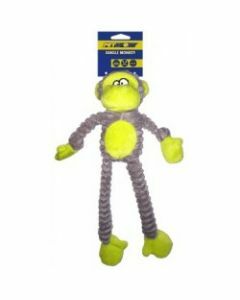 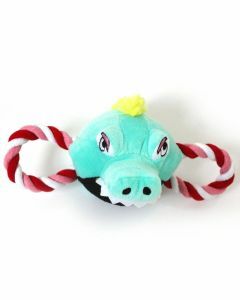 Moreover, chewing on the toys helps alleviate pain and keeps teeth and gums in strong condition. 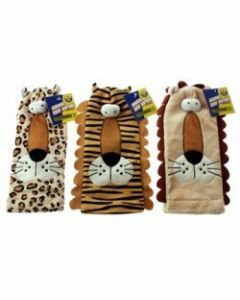 It helps them to stay cool and calm even when you are out of the house for a while. 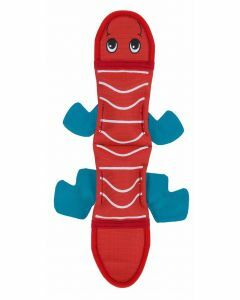 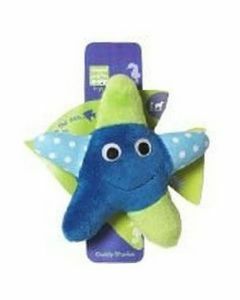 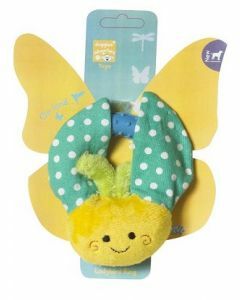 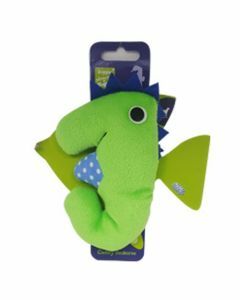 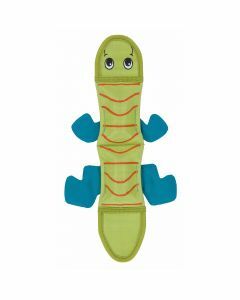 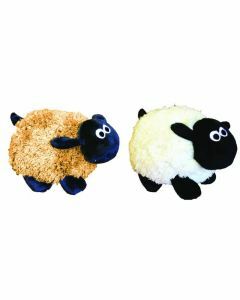 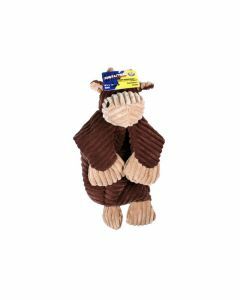 We at PetsWorld offer an amazing variety of Plush Toys for keeping your dogs physically and emotionally healthy. 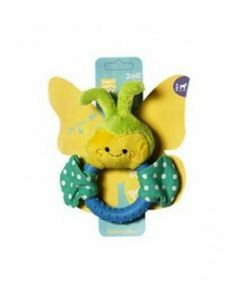 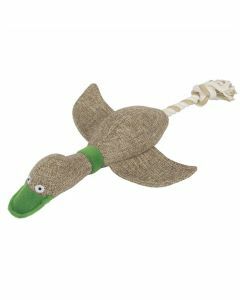 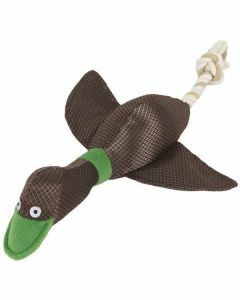 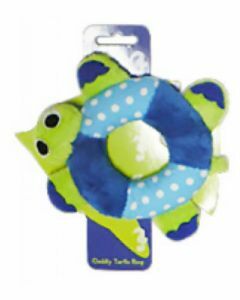 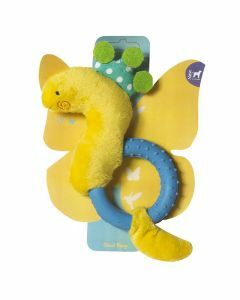 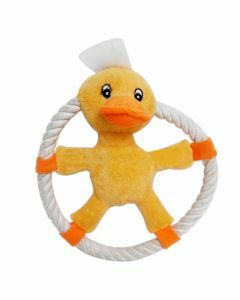 Toys in the shape of ducks, cannonball, butterfly and seahorse make it very interesting for dogs to play with. 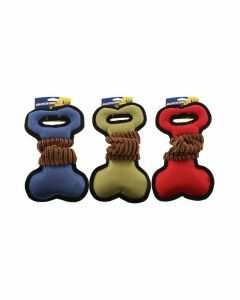 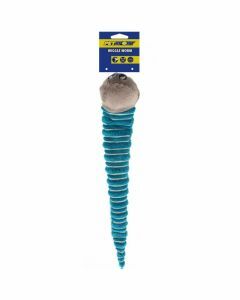 All the toys have good resistance against wear and tear which gives them enough protection against the constant chewing of dogs. 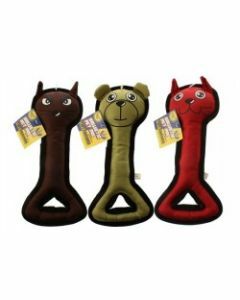 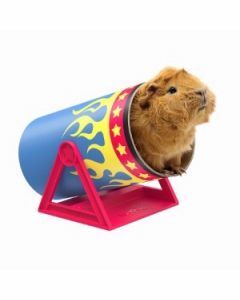 At PetsWorld, you can find all the toys in pocket-friendly prices and a wide variety of our collection helps you to find the right one for your pet.